"Hygiene related illnesses claim the lives of almost 6,000 kids under the age of five every day; that’s more than malaria, AIDS and tuberculosis combined. Interestingly, the way to prevent those deaths is not a vaccine, it’s not even clean water, but just a bar of soap." 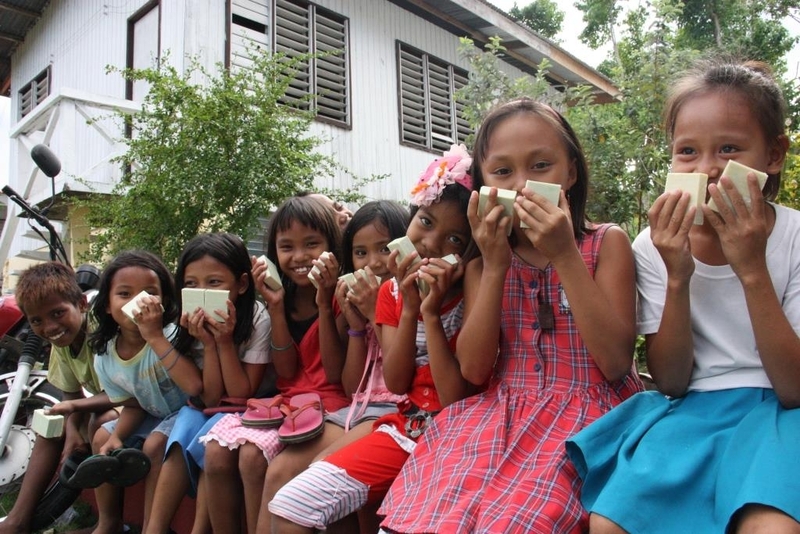 This is the way the global hygiene revolution begins -- not with a bang, but a bar of soap. In 2009, Shawn Seipler was spending 150 nights a year in hotel rooms with his job as a vice president for a tech company. One day he asked the front desk what happened to the soap after guests check out. It gets thrown out every night, of course. Seipler learned then that more than 2 million bars of soap were thrown away annually in the United States. “I had to figure out how to recycle this soap and repurpose it for a good cause,” explains Seipler. Emergency relief is an important part of the work of Clean the World. Any time there is a typhoon or an earthquake, one of the biggest issues faced by people is hygiene related illnesses, with access to local supplies of hygiene getting cut off. “Part of our commitment is to get the hygiene supplies to the most affected and most at risk,” says Stephens. Their team was on the ground within 48 hours after the Nepal earthquake in 2015, and last year, after Hurricane Matthew hit, they provided over half a million bars of soap to Haiti, Bahamas and the east coast of the U.S. The success of their model with hotels is demonstrated not only by the reduction in the waste stream with their partner hotels, but also by being able to show the hotels the impact they have helped them achieve. They are even able to go back to the housekeeping staff directly at some of the hotels who may also be from some of these communities or may be immigrants themselves. Far from holding them back, Clean the World is driven by its mission to save lives. “There are still millions of bars of soap being thrown away and still thousands of kids that are dying because they don’t have it. So long as that is the case, we are going to still keep pushing forward,” says Seipler. In June, Clean the World launched the veteran’s hygiene kit which includes special amenities to take care of homeless veterans in the United States. There is also a children’s kit and a woman’s kit coming out soon and Clean the World is also looking at additional programs to further their sustainability development goals. Make a financial contribution. 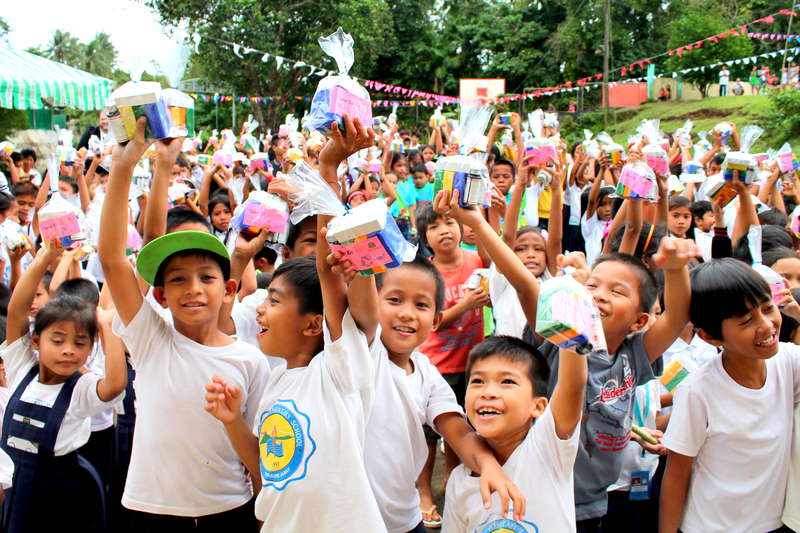 Just USD1 can provide soap for one kid for a month – it is so simple and can have such a profound impact. Clean the World is a social enterprise that is saving lives one bar of soap at a time.